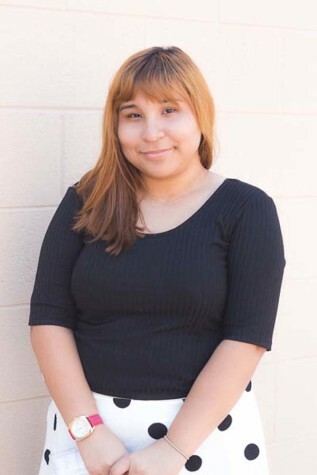 Jocelyn Chavez is currently a junior attending La Joya Community High School. She is excited to be part of the Chemistry club as well as National Honors Society, for the first time. Jocelyn likes to read comedy, romance, or horror books as well as coloring on her spare time. She would rather sleep than to play any type of sport. When asking Jocelyn about Journalism, she said she likes to write and feels like it would challenge her writing skills. Getting good grades and taking AP classes would really make Jocelyn feel accomplished. There is one thing she looks forward to after high school, and that is to visit Canada.